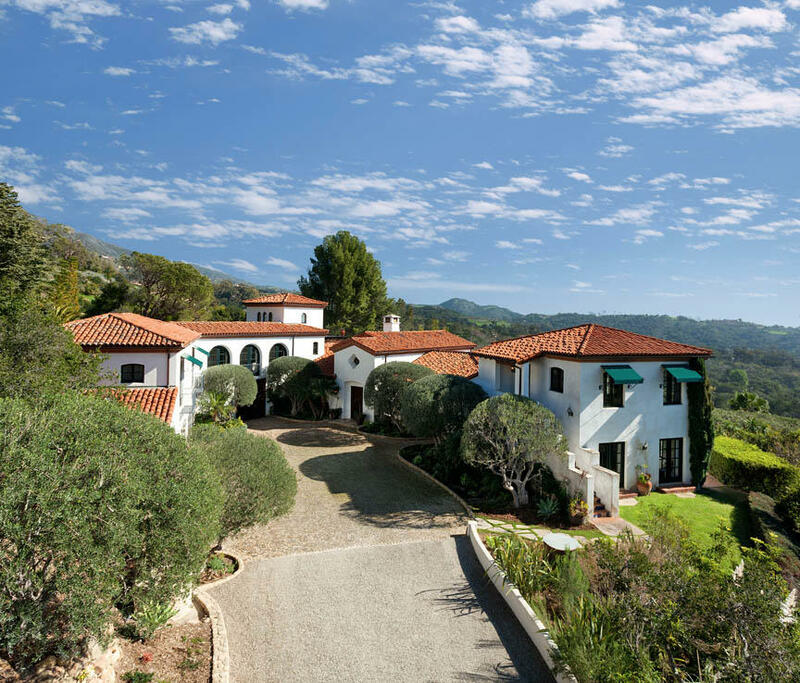 Sarah is a member of Riskin Partners. 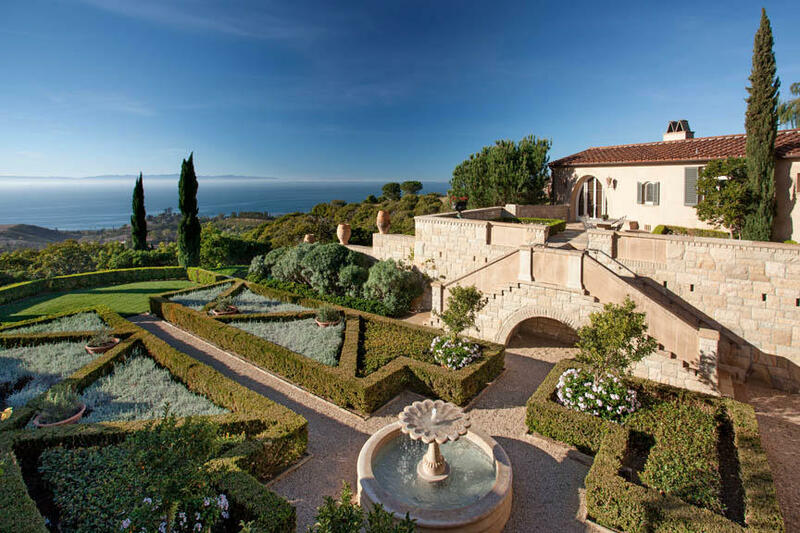 A 16 year resident of Santa Barbara, Sarah delights in working as a seasoned real estate agent. 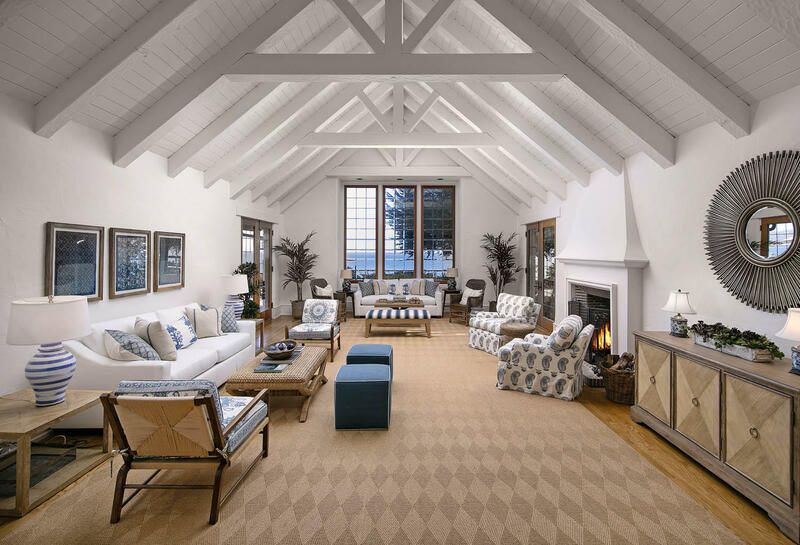 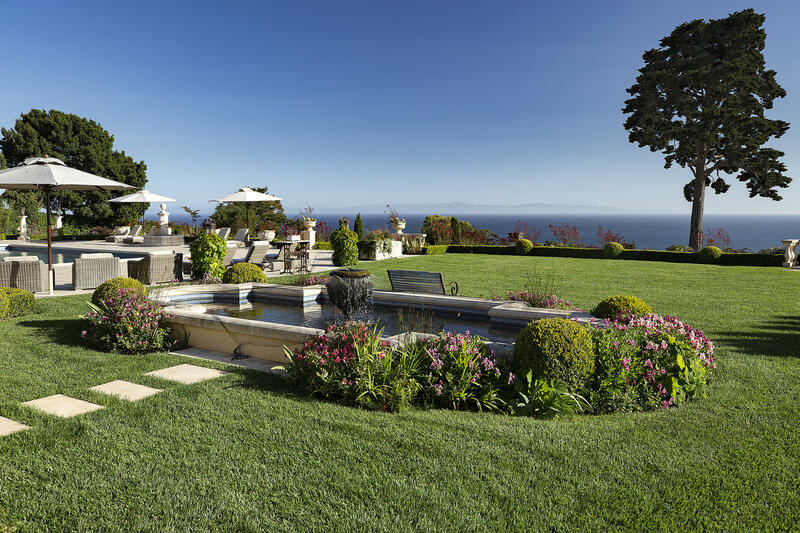 Growing up in Southern California's Laguna Niguel, she intuitively understands the allure of coastal living. 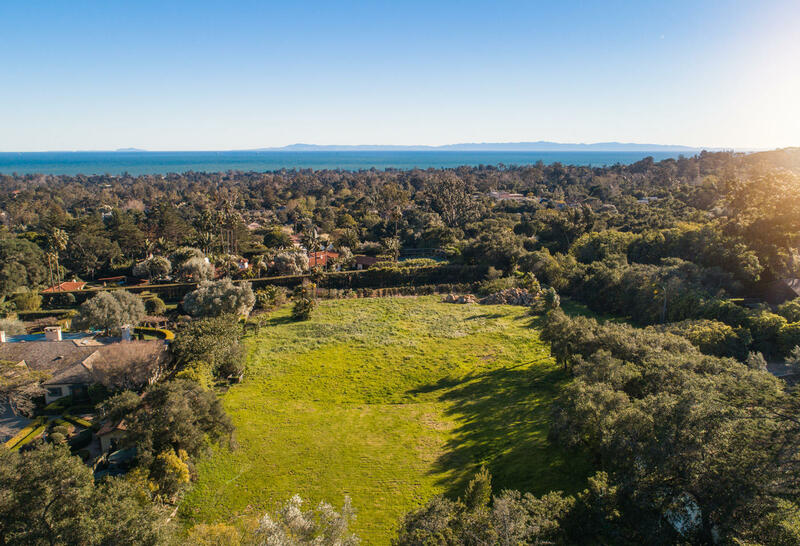 This has served to connect Sarah with her clients on a personal level, enhancing her innate ability to assist and advise them through the myriad of complexities of buying and selling properties in this exclusive community. 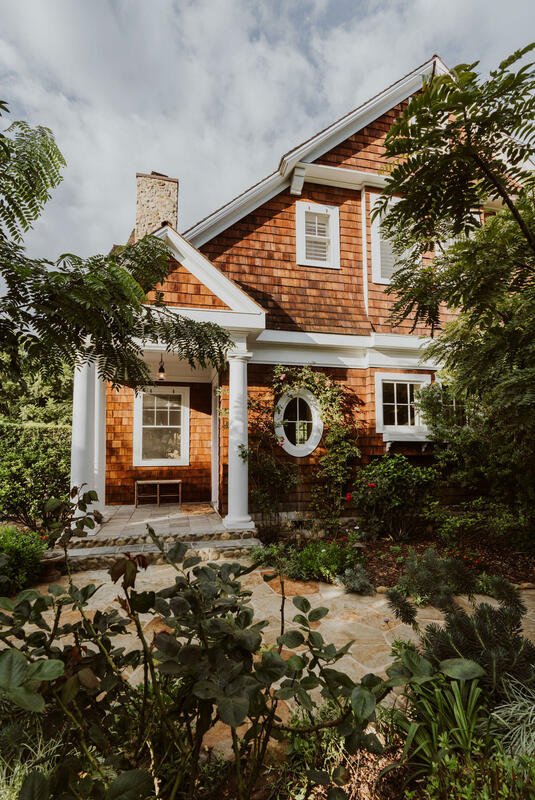 Sarah's experience, integrity and commitment to her work are just a few of the reasons clients return again and again to Riskin Partners for real estate representation. 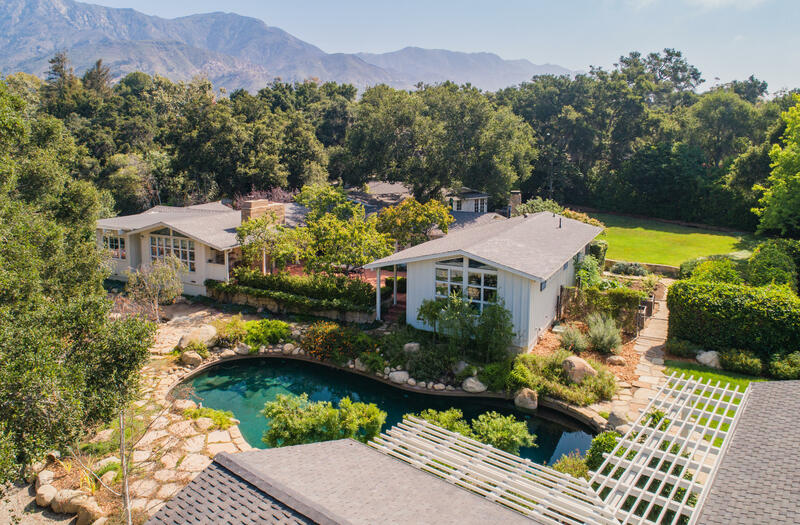 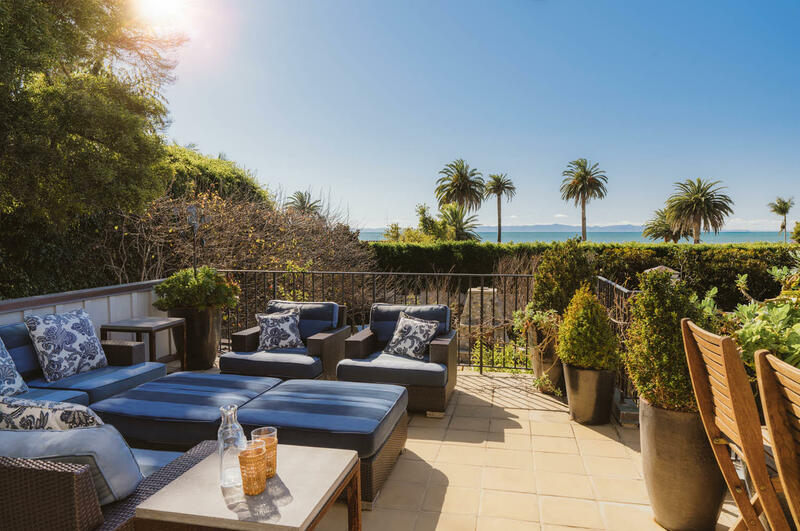 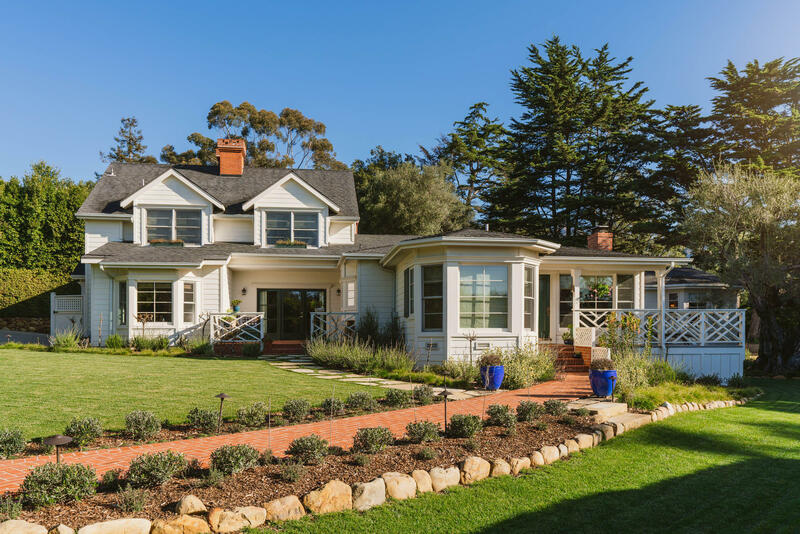 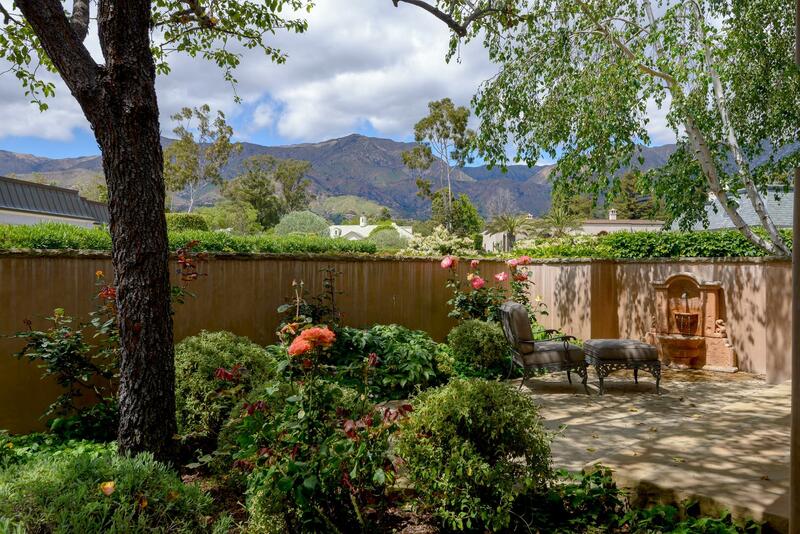 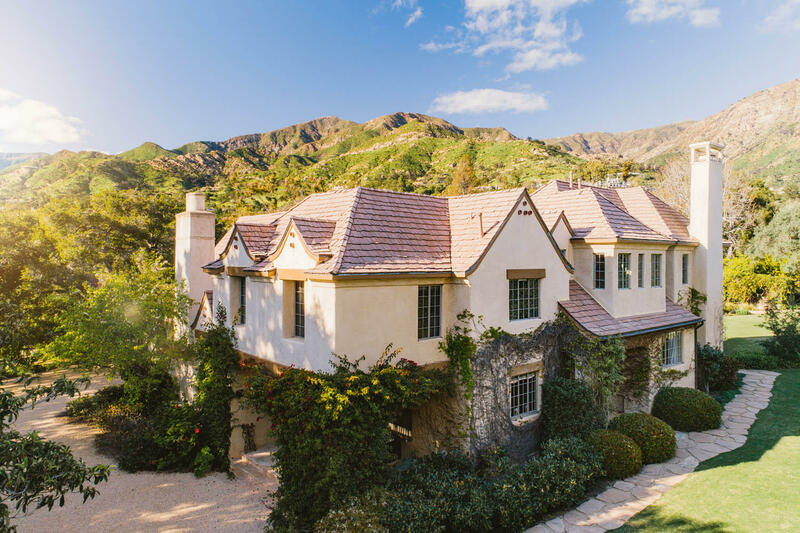 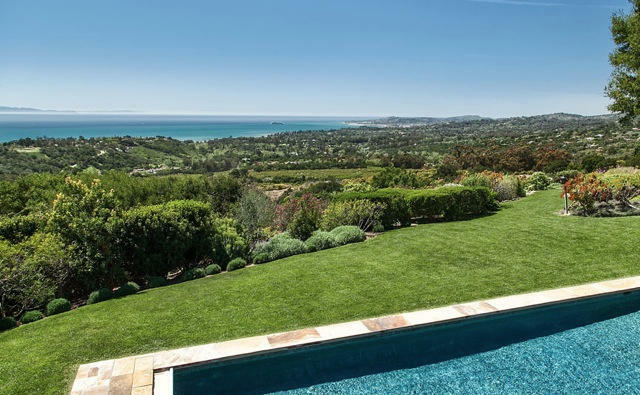 Riskin Partners is Santa Barbara's top producing real estate team, with over 50 years of combined experience representing buyers and sellers of exceptional properties in Montecito, Hope Ranch and Santa Barbara. 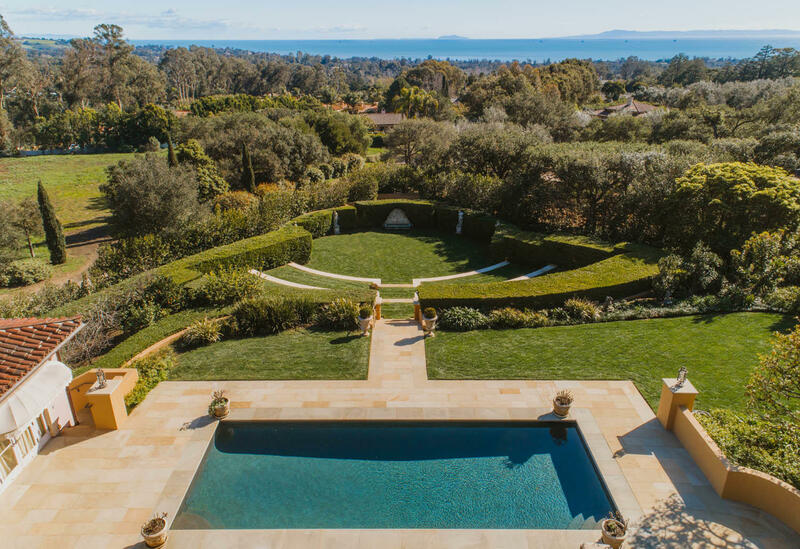 Working as a team for the last 11 years, partners Rebecca Riskin, Dina Landi and Sarah Hanacek have closed sales in excess of $1.4 billion dollars. 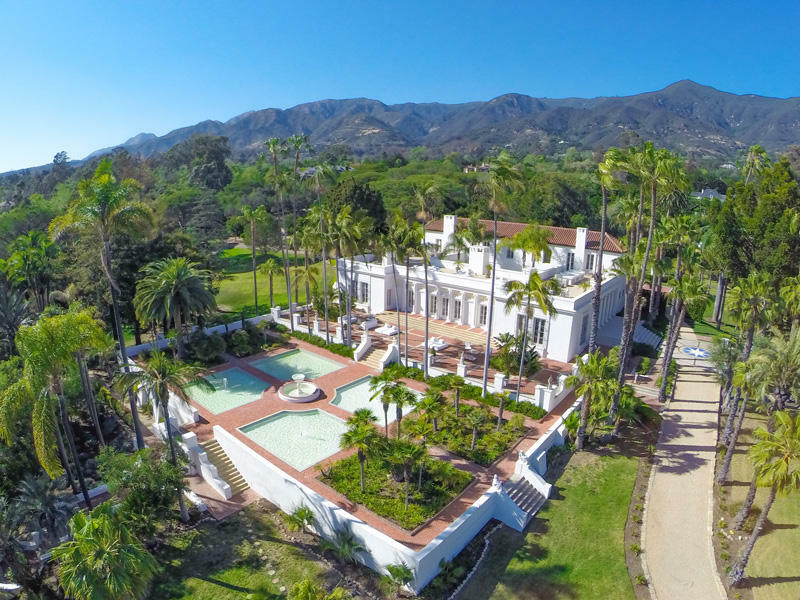 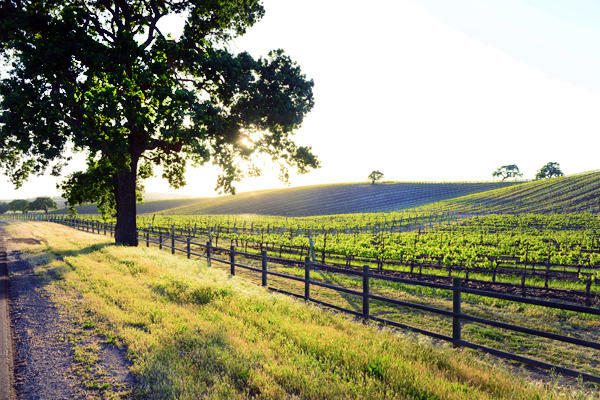 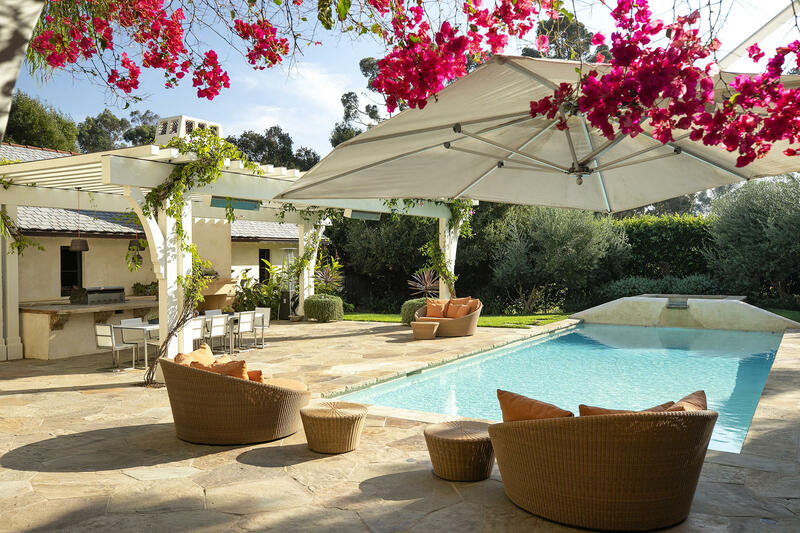 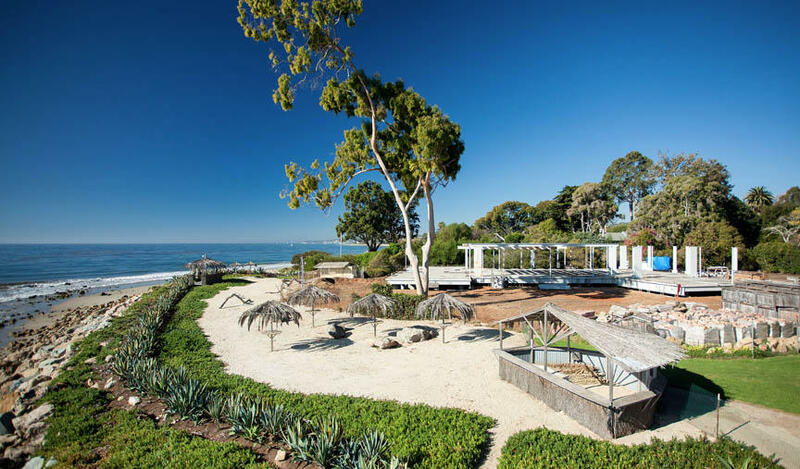 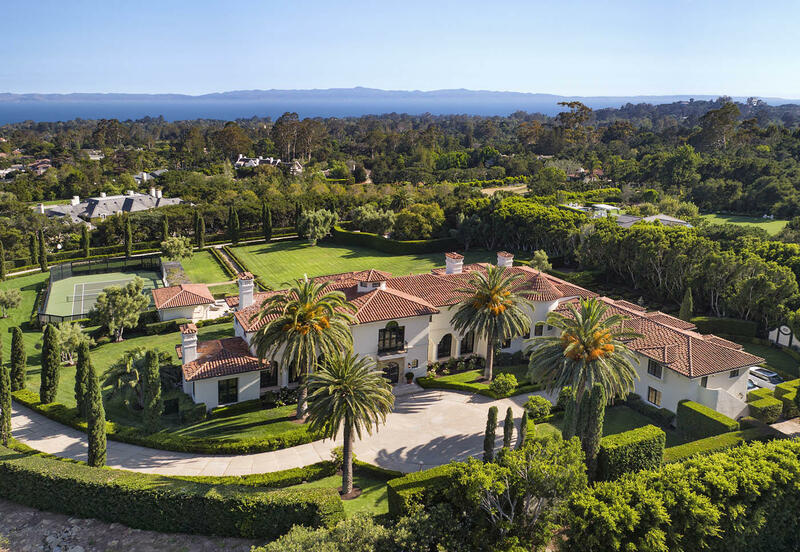 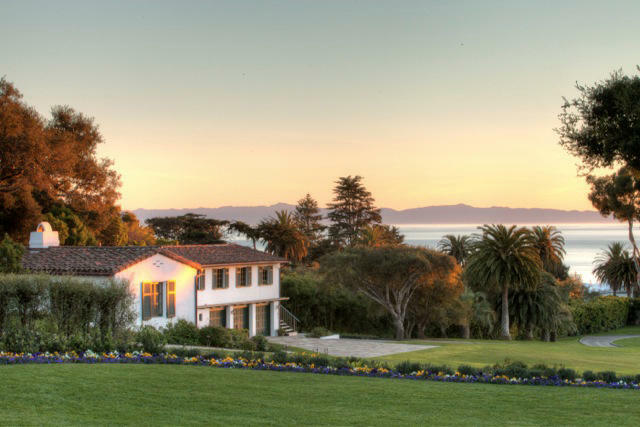 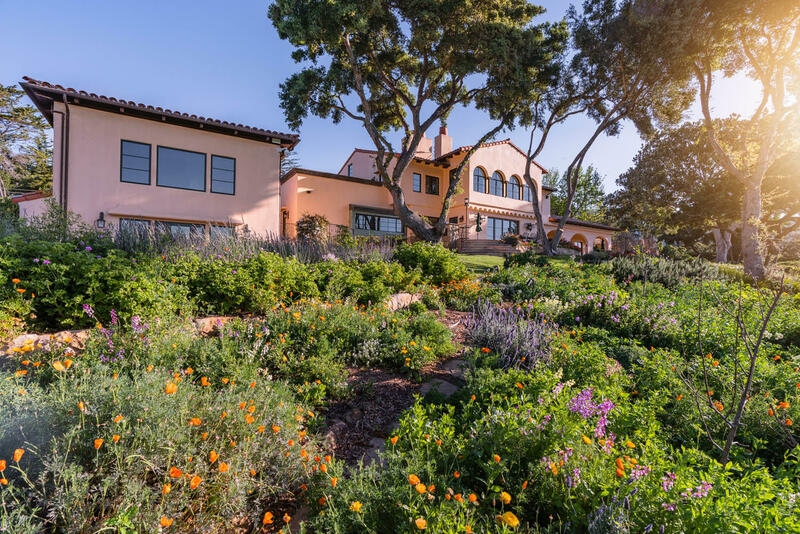 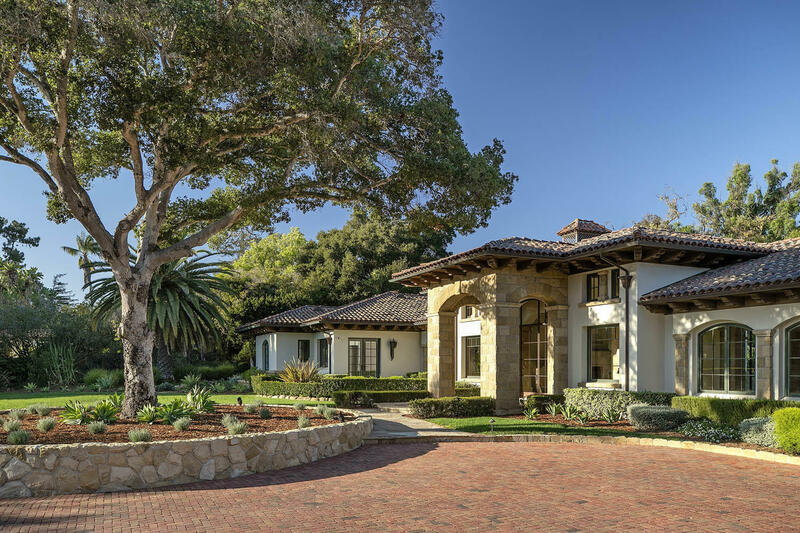 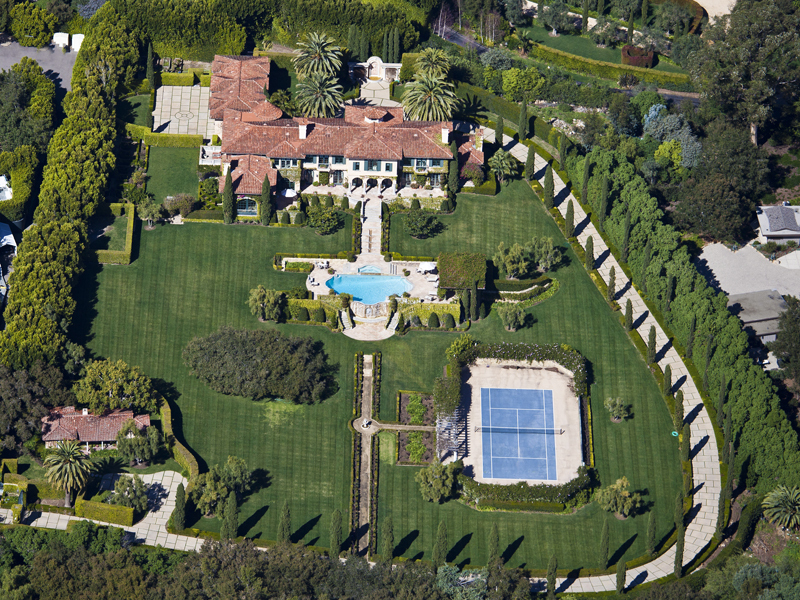 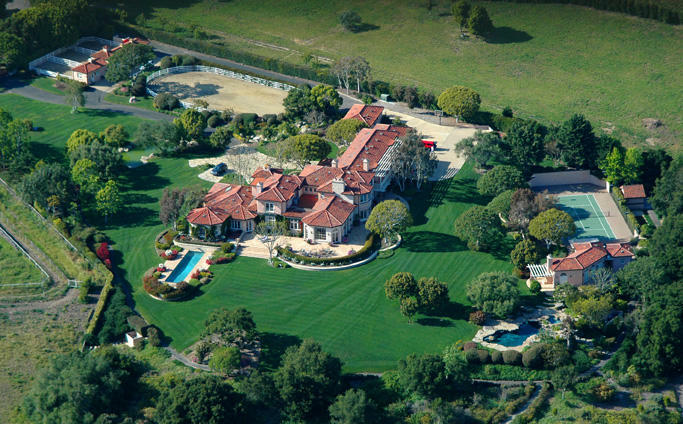 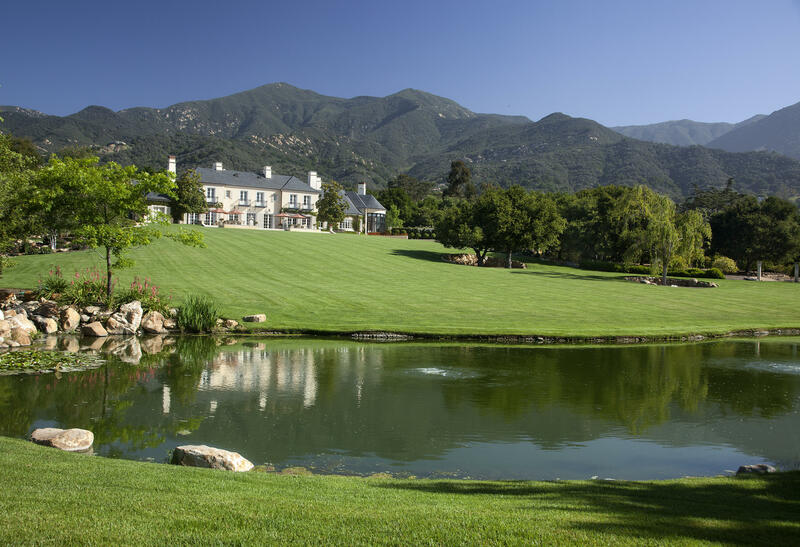 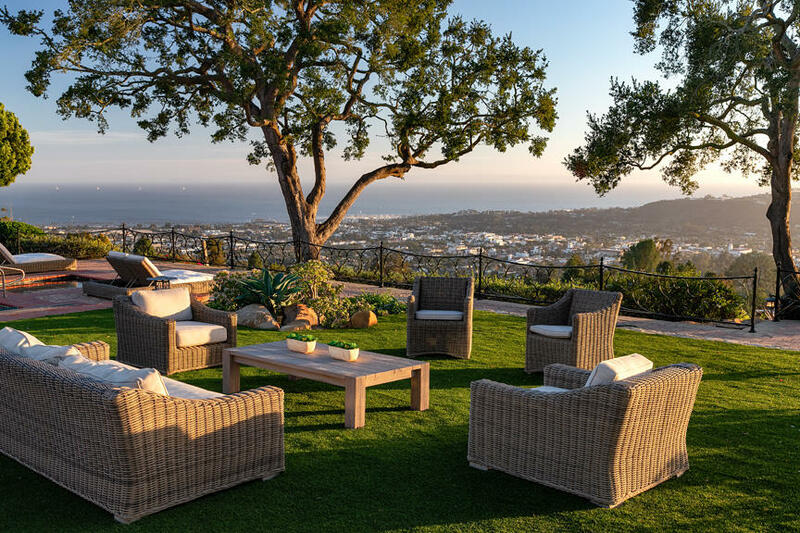 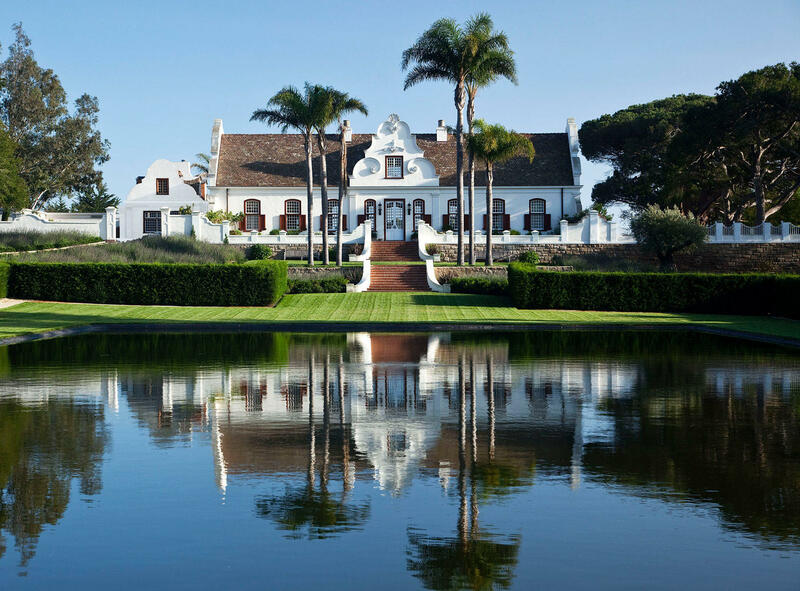 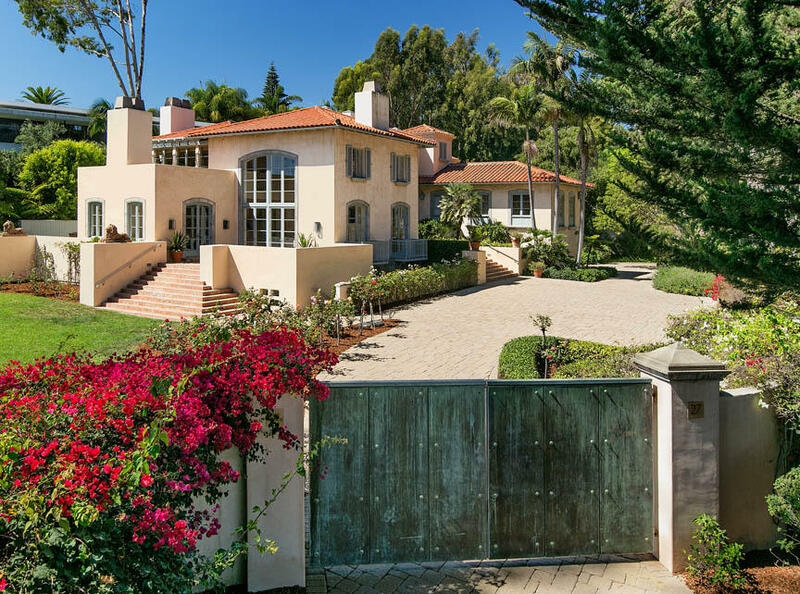 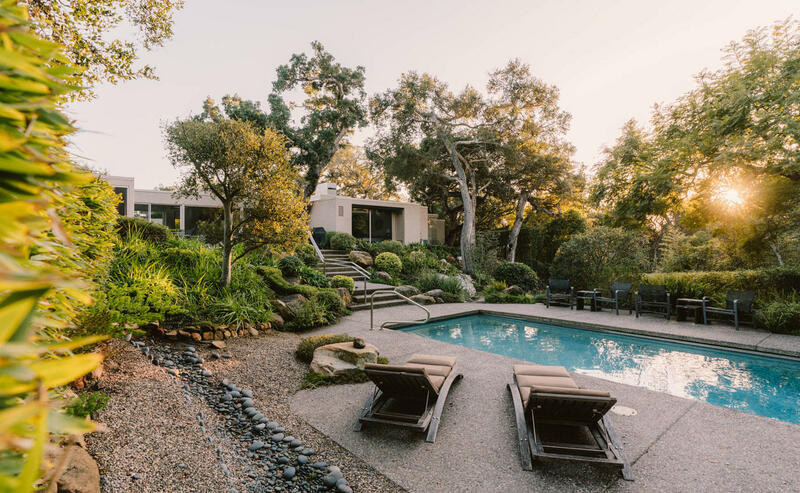 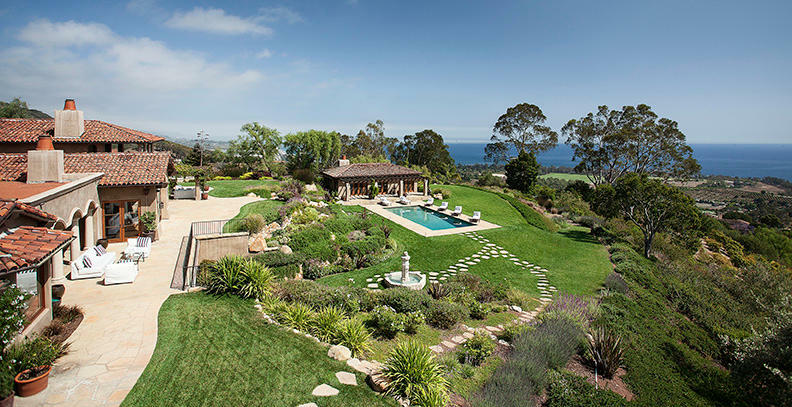 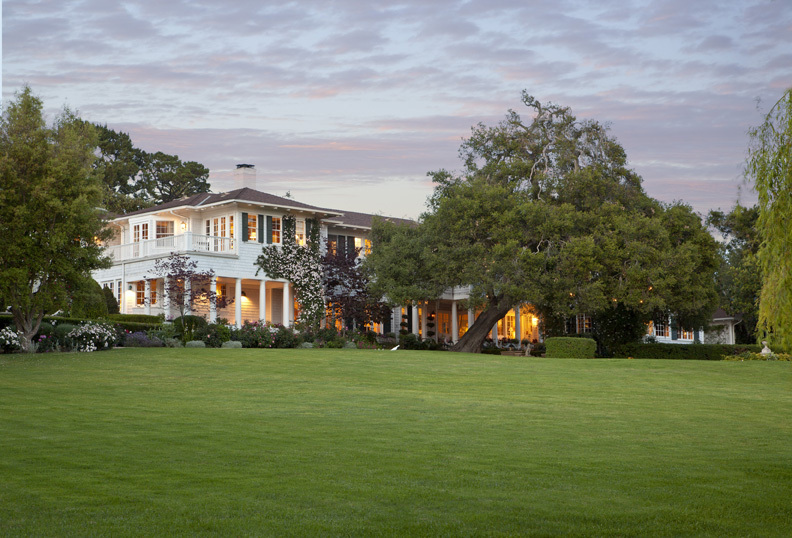 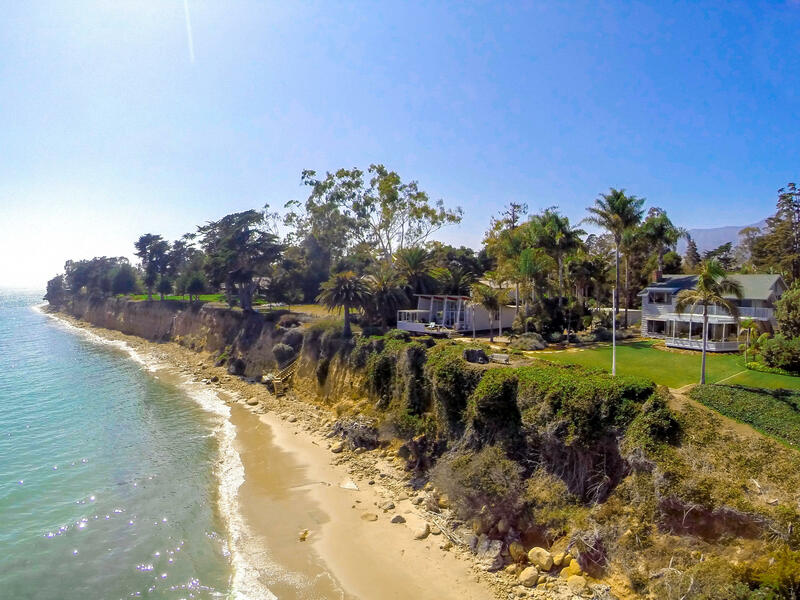 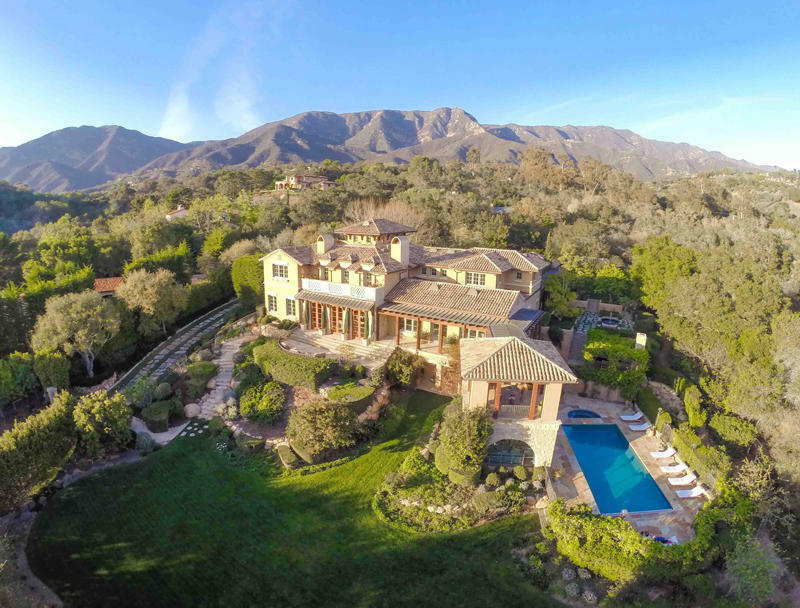 Recognized by the Wall Street Journal as 11th in sales in the U.S. for 2013, no one understands the high-end real estate market in Montecito, Hope Ranch and Santa Barbara better than Riskin Partners.